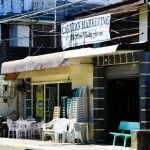 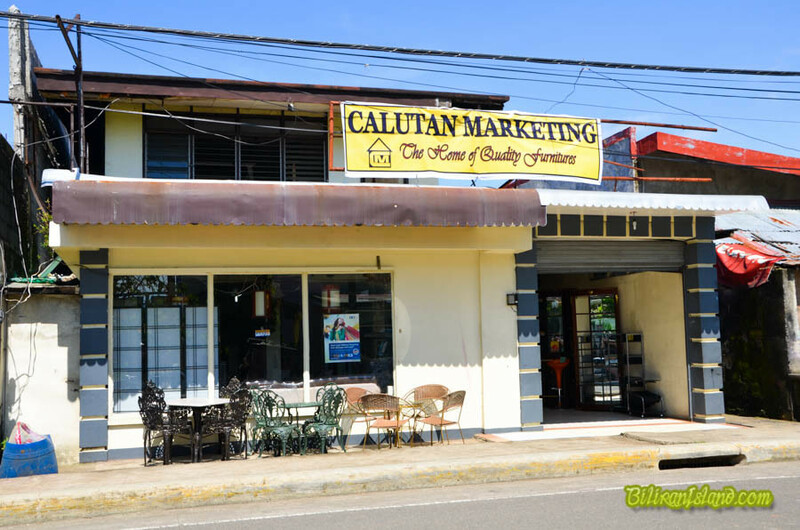 Calutan Marketing (The home of quality furniture’s) is located along Pedre Inocentes Street in Naval, Biliran. 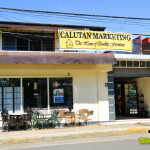 Calutan marketing is a professional retailer and wholesaler of local and imported furniture Initially established in early 2000, it has served its customers with wide variety of furniture products such as Dining sets, Bed sets, Sala sets, Aparadors, China cabinets, foam products, monoblocks products, office tables and chairs. 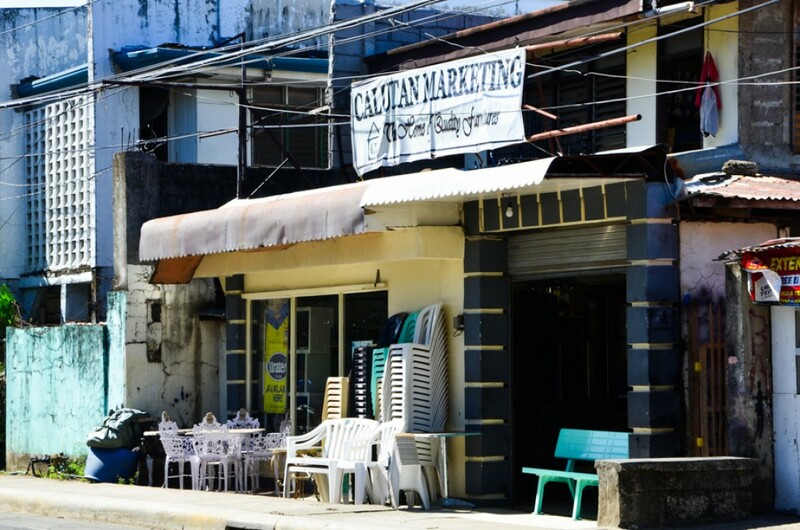 Its main office is located in Del Pilar st., Tacloban City with 7 branches located all over Samar, Leyte and Biliran provinces.